The segment of light pickup trucks is getting tougher and tougher. Besides traditional truck makers like Toyota, Chevrolet, Nissan, Ford, and others, we can see some completely new models on the market from manufacturers that were predominately focused on passenger cars in the past. For example, there is a truck called Alaskan, which comes from the French manufacturer Renault, or even a luxury that comes from Mercedes-Benz, called X-Class. Considering such a trend, most manufacturers started to update their models more often, in order to keep a good position in the market. Isuzu will probably do the same thing in the near future, but not for the next year. The 2019 Isuzu D-max is about to come with same design characteristics, without any important novelty. It will continue with the same design, offering great capabilities and fairly good style and comfort. Expect to see it by the end of the year. As we’ve already mentioned, the 2019 Isuzu D-max is about to continue with same design characteristics. The current model represents the second generation of D-max, which is on market for about six years. We didn’t see many updates so far, but it looks like the company is full of confidence and has full trust in the capabilities of its truck. 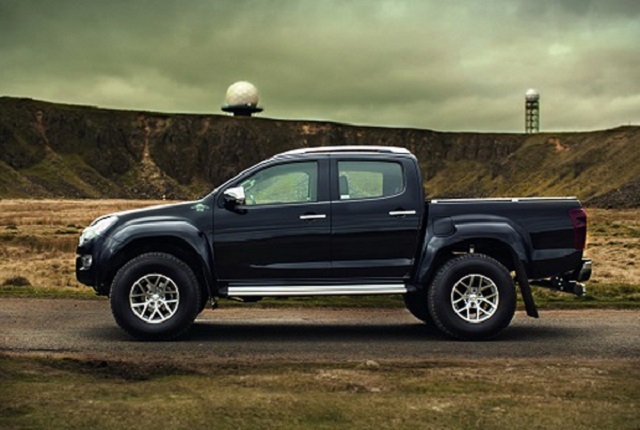 Speaking of base design characteristics, this mid-size truck has a lot in common with the Chevy Colorado. Just like the original model, the second generation also features the same platform. Most of the mechanics are the same. On the other side, each model comes with its own styling, which is in this case pretty conventional. It seems pretty clear that Isuzu designers didn’t want to add too many stylish details. They kept the focus on performance, while the styling is there just to accentuate the truck’s actual character. 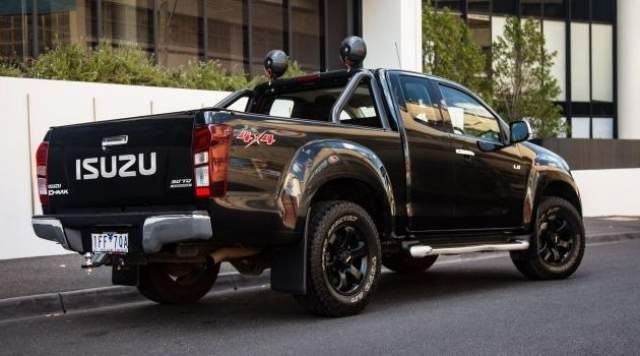 In terms of body styles, the 2019 Isuzu D-max will continue to offer three cab designs – Single, Space and Crew Cab, so everyone could choose the one that seems like a perfect fit. Latest reports suggest that the upcoming model could bring novelties in terms of new colors, as well as few tweaks to the cabin, in terms of color schemes, new standard equipment etc. One of the best things about this truck is that the company clearly separates classic work trucks from those with more comfort and convenience. So, if you need a vehicle primarily for hard work, there are pretty bare-boned versions that come in a single-cab design, free of most of the conveniences. On the other side, there are comfort-oriented versions that offer plenty of convenience features. You can count on air conditioning, stereo system with Bluetooth and USB connectivity, power windows etc. 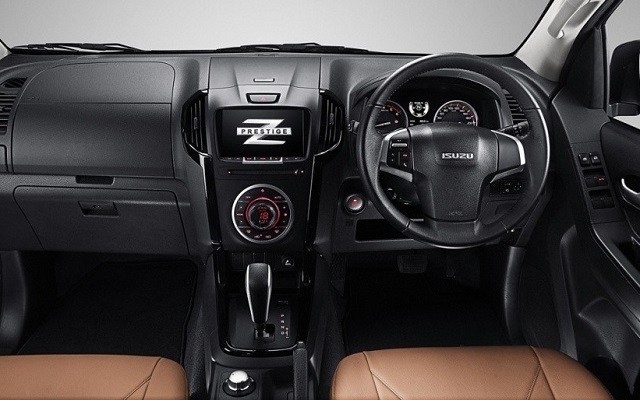 Higher trims add things like climate control, cruise control, leather upholstery, leather-wrapped steering wheel etc. Finally, top-range models include things like a 7-inch touchscreen, heated seats, rearview camera, premium audio system and much more. When it comes to 2019 Isuzu D-max engine options, things will remain pretty much the same. This pickup truck is available pretty much all around the world, except North America. So, it’s no wonder that there are various kinds of engines in the offer, depending on the market. 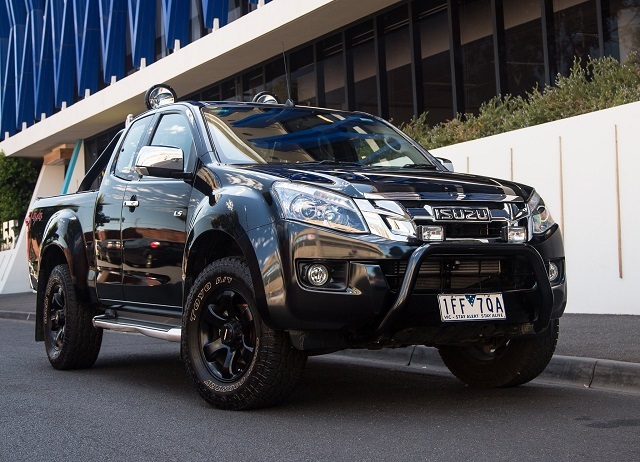 One of the most important markets for Isuzu is Australia. This country is one of the biggest markets for light trucks, so companies put a lot of attention on it. For this occasion, Isuzu comes with a 3.0-liter turbodiesel engine, which is good for about 177 horsepower. On the other side, European drivers prefer something smaller and more economical. Therefore, Isuzu offers a 2.5-liter turbodiesel unit, which is good for about 160 hp. In some markets, you can also find a small, but a pretty efficient 1.9-liter unit, which is good for about 150 horsepower. Finally, there is a gasoline version, though available in South America only. It is a familiar 2.4-liter inline-four Vortex engine, designed and produced by General Motors. Transmission choice depends on the engine, but pretty much all units can be paired with either manual or automatic gearboxes. As we mentioned at the beginning of this article, this segment is getting more and more competitive. 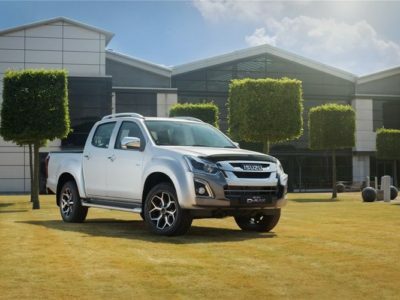 The 2019 Isuzu D-max will try to keep its very good position on the market. However, the number of light trucks is getting bigger every year. Besides well-known names like Toyota Hilux, Chevy Colorado, Nissan Navara, Ford Ranger, and Mitsubishi L200, there are also some new names like Renault Alaskan, Fiat Fullback and even luxury-oriented Mercedes X-Class. We expect 2019 Isuzu D-max to hit the market by the end of the year. When it comes to the price, there should be no changes. Though the price could vary from market to market, base models usually go around 20/21.000 dollars. On the other side, top-range models easily go over 45.000 dollars.